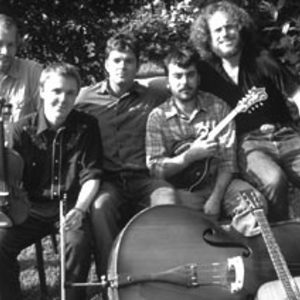 The group has been regularly featured on the Grand Ole Opry, as well as major U.S. Bluegrass and Americana music festivals such as MerleFest, Telluride, Grey Fox, DelFest and RockyGrass. The Rangers' willingness to bring Bluegrass to music-lovers worldwide has taken Steep Canyon to festivals in Sweden, Ireland, Germany and Canada. The group also regularly performs at Rock & Roll venues on the U.S. jam-band circuit.